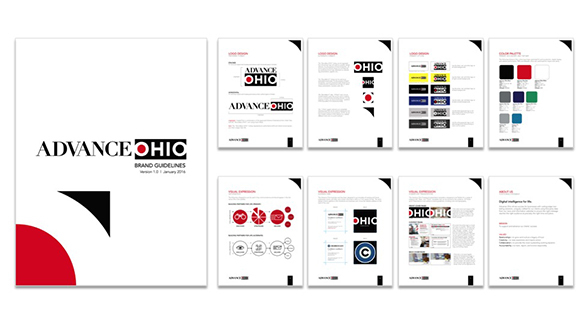 Northeast Ohio Media Group needed a new name, identity, positioning statement, brand guidelines, website collateral, and multimedia templates to do justice to their cutting edge digital sales platform. We created all of it in one month to meet their aggressive new year launch schedule. The new brand launched on schedule and has been embraced internally and externally.